Sigma Healthcare National recently renewed AE Smith’s long-term contract to provide all refrigeration and cool room maintenance. 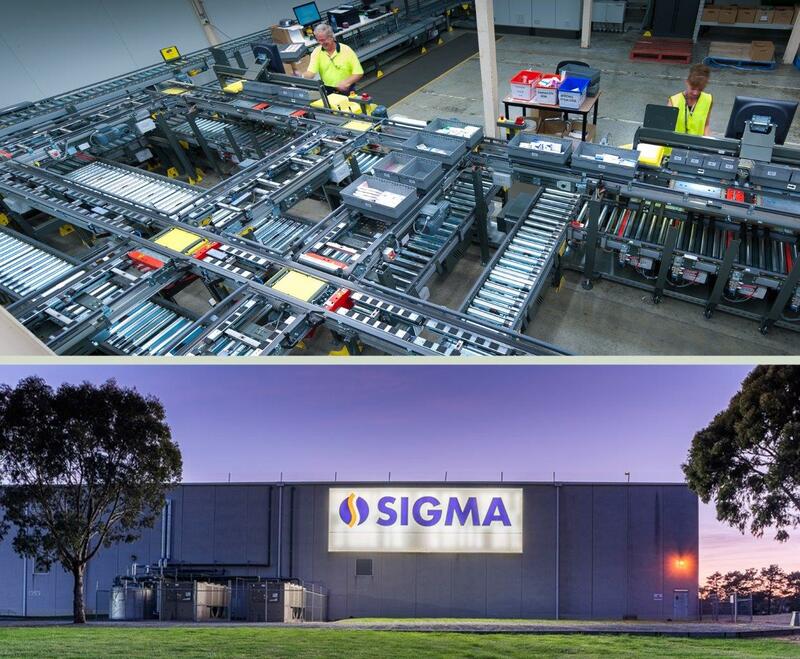 AE Smith has partnered with Sigma’s since 2012, providing great service for their HVAC and Refrigeration infrastructure so that Sigma can focus on streamlining their operations and optimising core capabilities . We understand the operational drivers, unique requirements and challenges of their different critical facilities – and we look forward to continuing the partnership. At AE Smith we know the importance of delivering results. It might not look like it, but we’re now well over 100 years old — and you don’t stay in business unless you know how to deliver what clients want today while working on what they’ll need tomorrow. We operate in some of Australia’s most temperature controlled and Mission Critical environments including Sigma Pharmaceuticals, Blood Bank, Crown Casino and the MCG to name a few. Our clients love our ability to deliver environments that are so good, they’re never noticed and to provide OpEx and CapEx predictions so accurate, that they’re never second guessed. While others have been busy banging their drums and chests, we’ve been quietly investing in the technology of the future where our best practice meets the internet-of-things, meets artificial intelligence, meets good old fashioned business sense — that’s where you’ll find us today. It’s where we’ve been finding ways to help our clients keep their cool no matter what. Better information = better decisions = better business and we don’t see that changing for the next 100 years either.